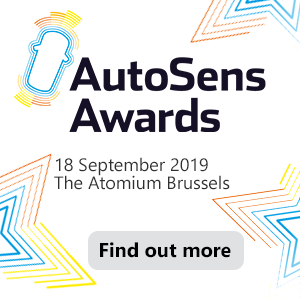 The AutoSens Awards will take place in 2019 at the Atomium Brussels on 18 September. Highlighting the greatest design, technical and marketing innovations around the automotive imaging sector, categories will celebrate individual contributions, team efforts and company excellence, as well as exploring academic endeavour, start-up excitement and corporate genius. 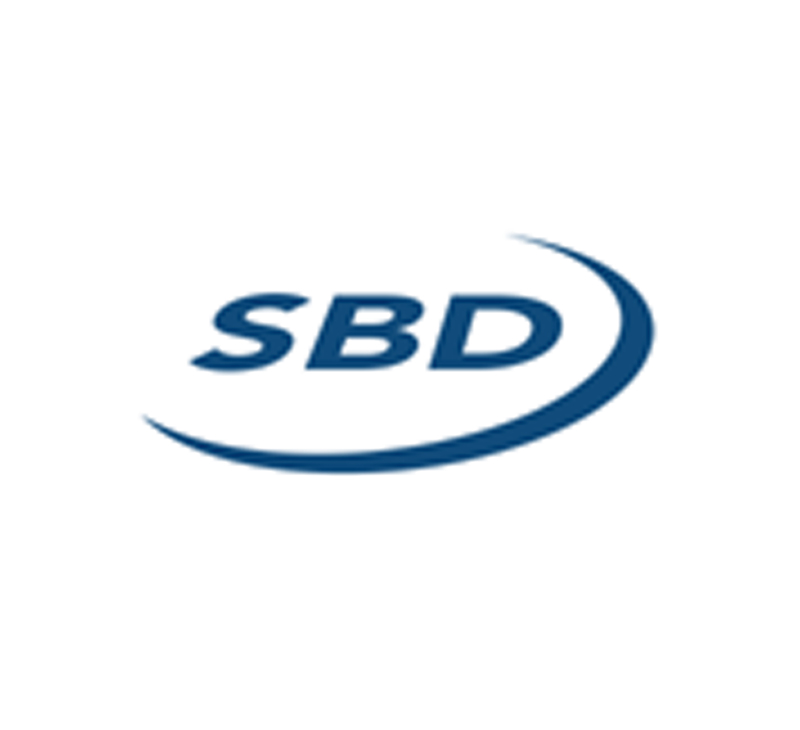 We are inviting expressions of interest for this fabulous celebration of everything exhilarating across our sector, and welcome more than 100 guests to enjoy a drinks reception, sumptuous chef-prepared contemporary meal and glittering awards gala entertainment.